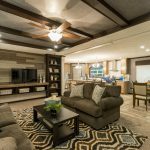 Product Photo Gallery | Cavco Industries, Inc. 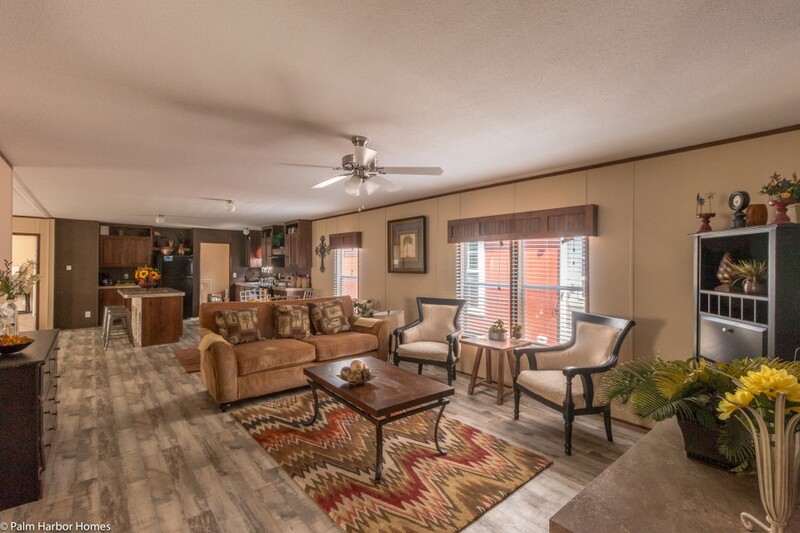 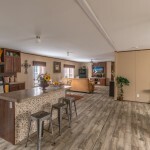 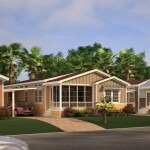 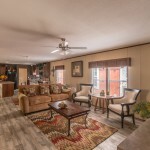 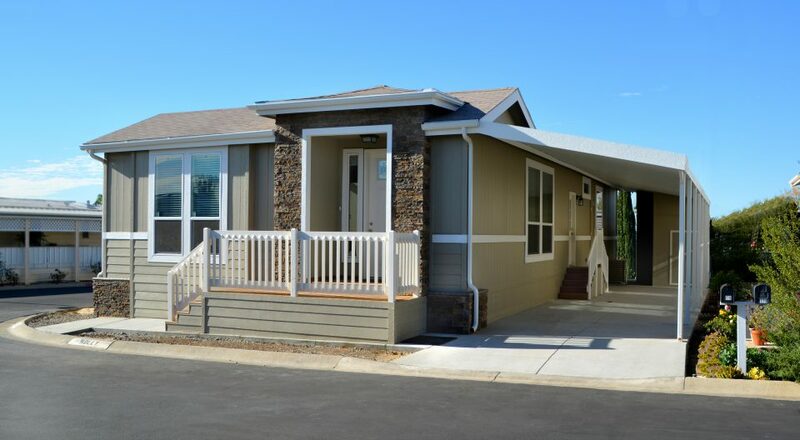 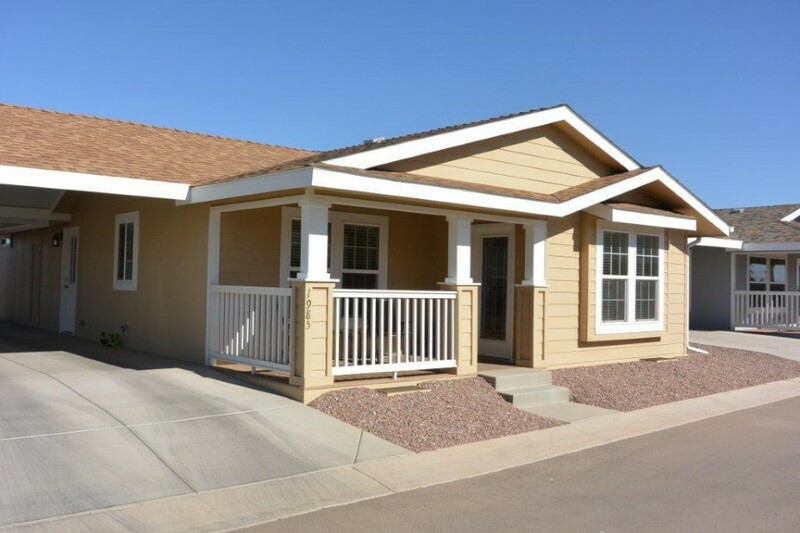 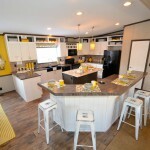 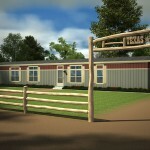 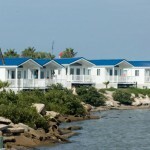 The Catalina manufactured home by Cavco Durango. 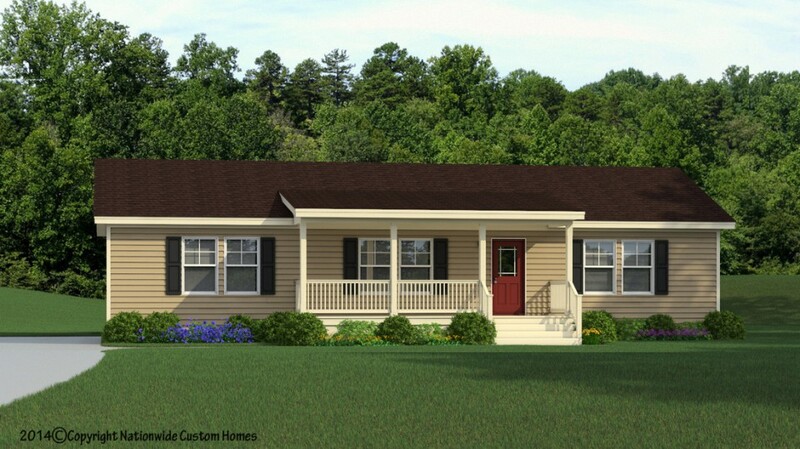 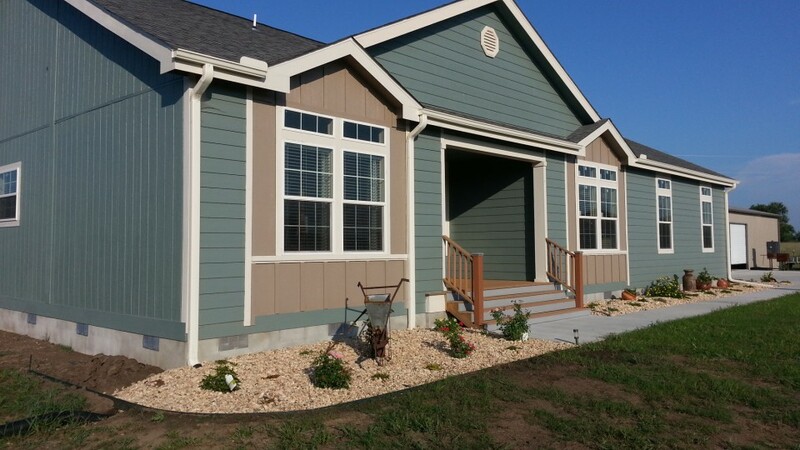 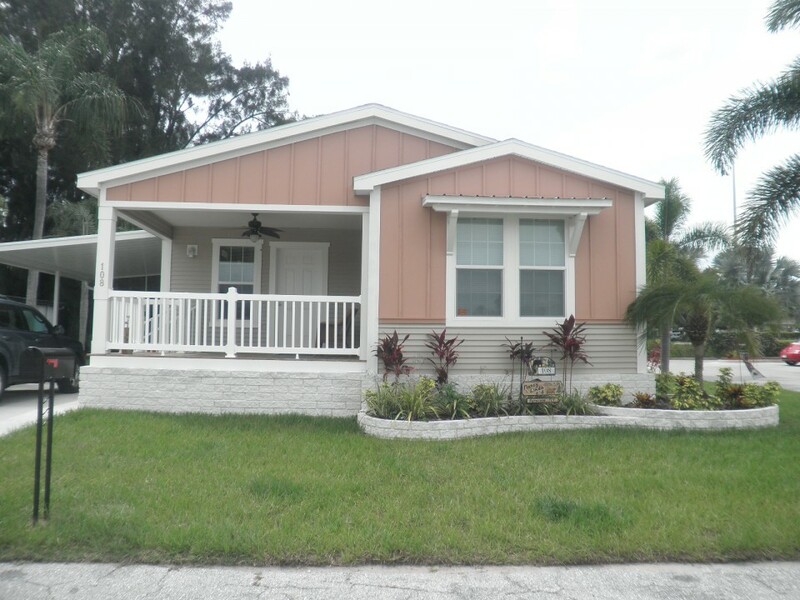 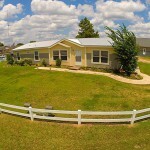 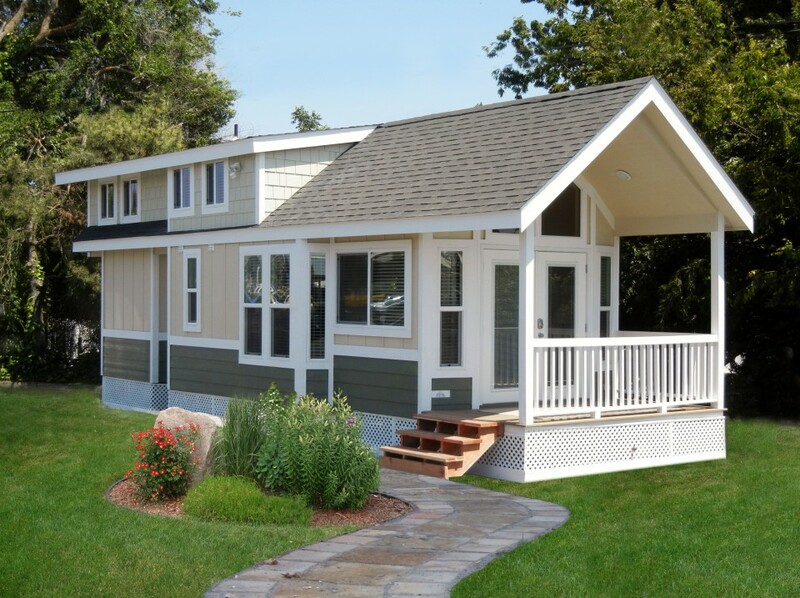 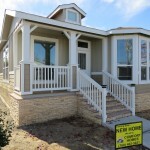 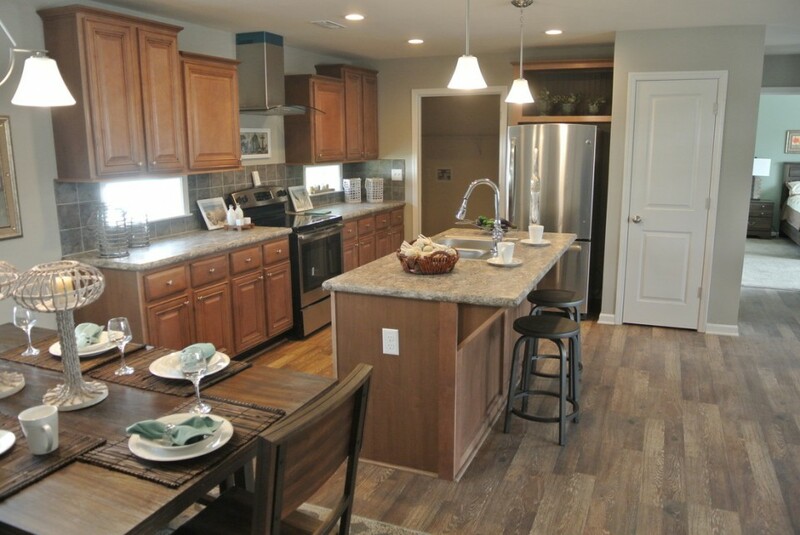 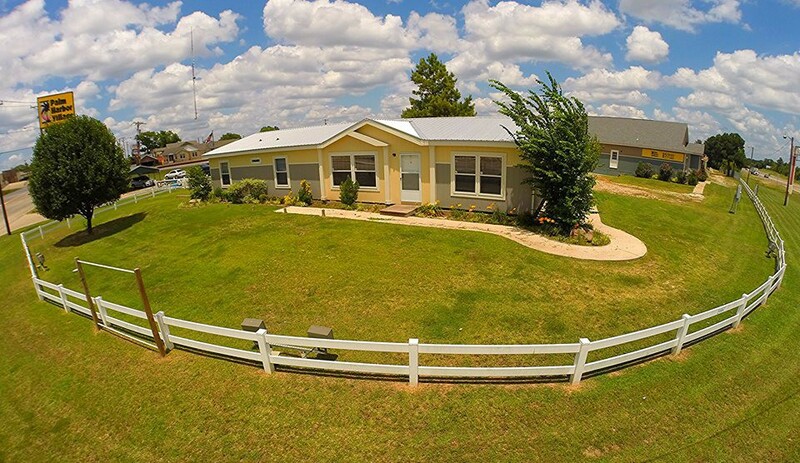 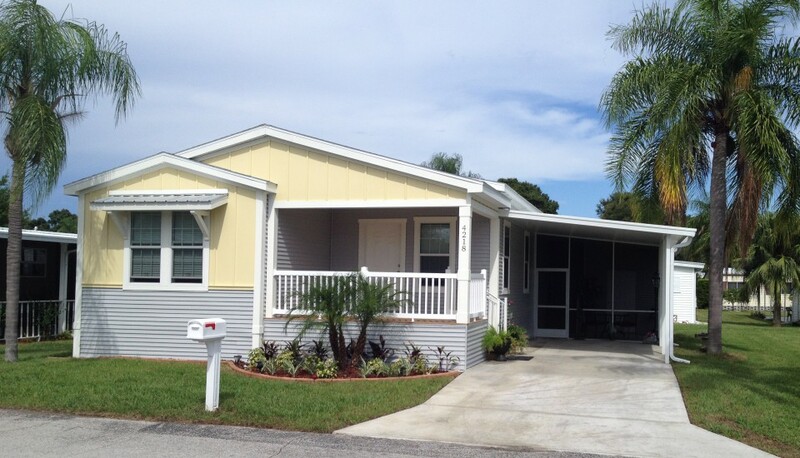 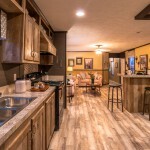 Manufactured home by Fleetwood Homes. 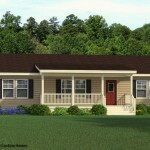 The Catalina model by Cavco Durango. 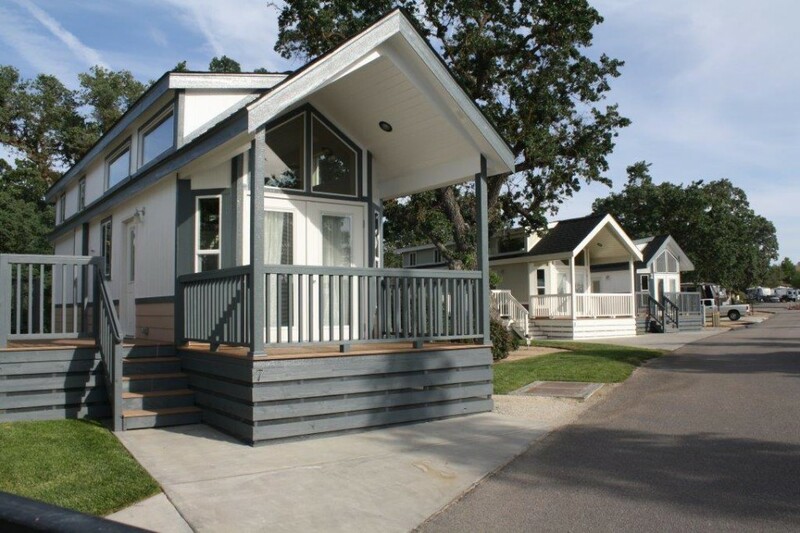 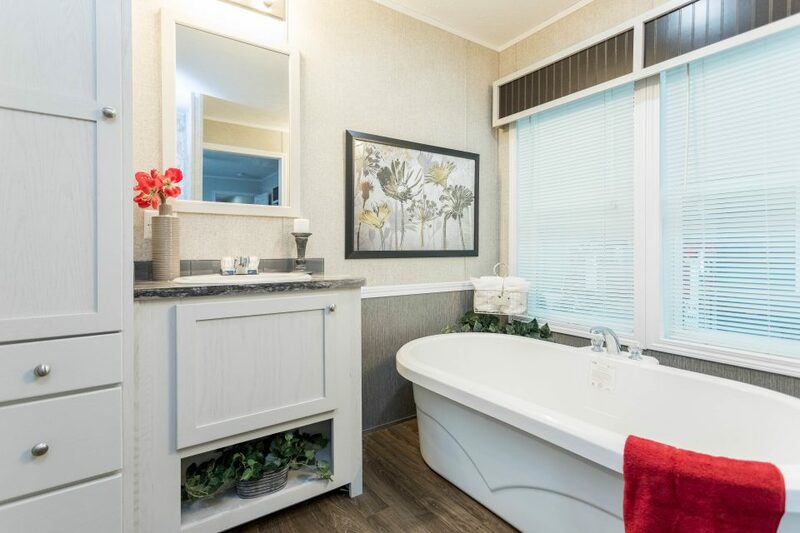 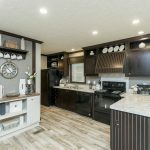 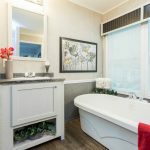 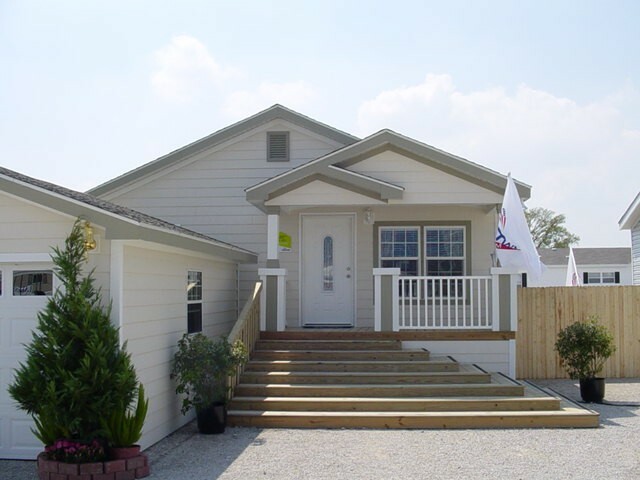 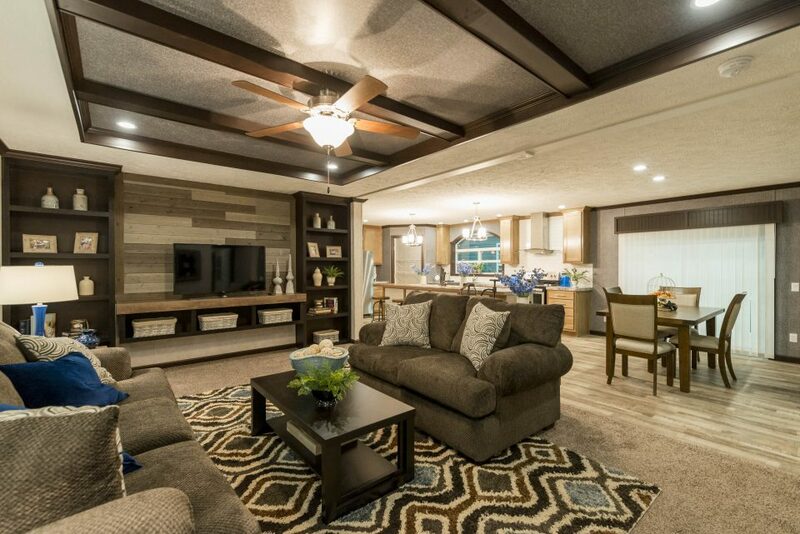 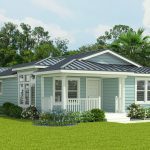 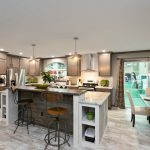 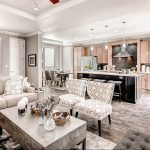 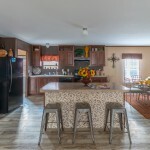 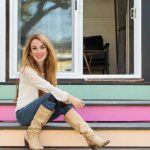 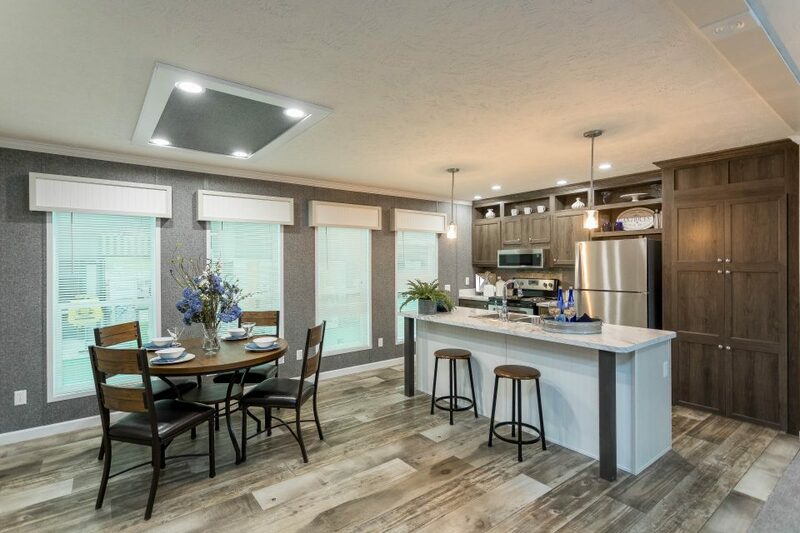 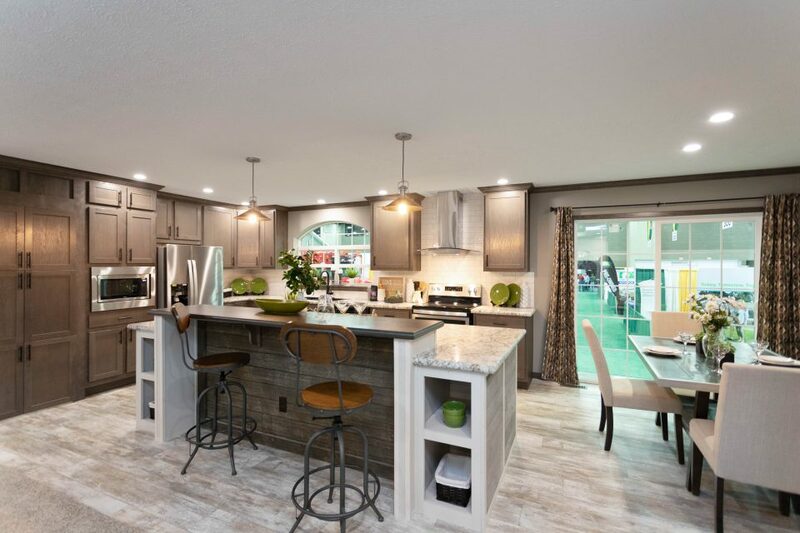 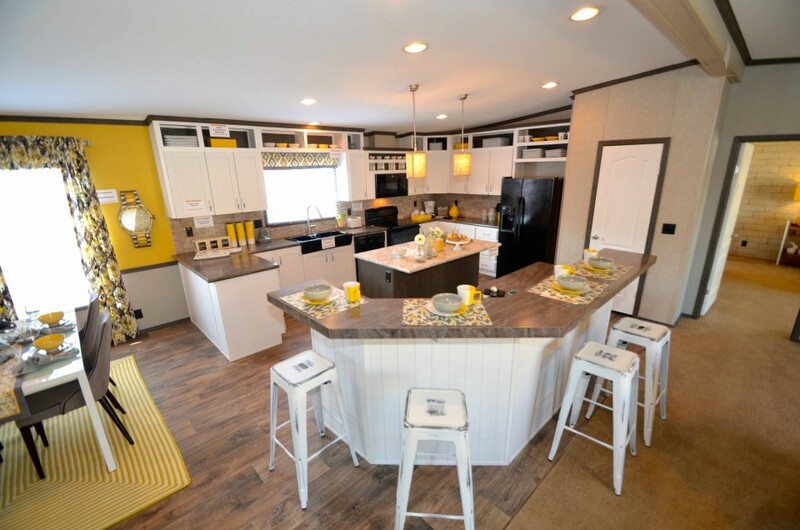 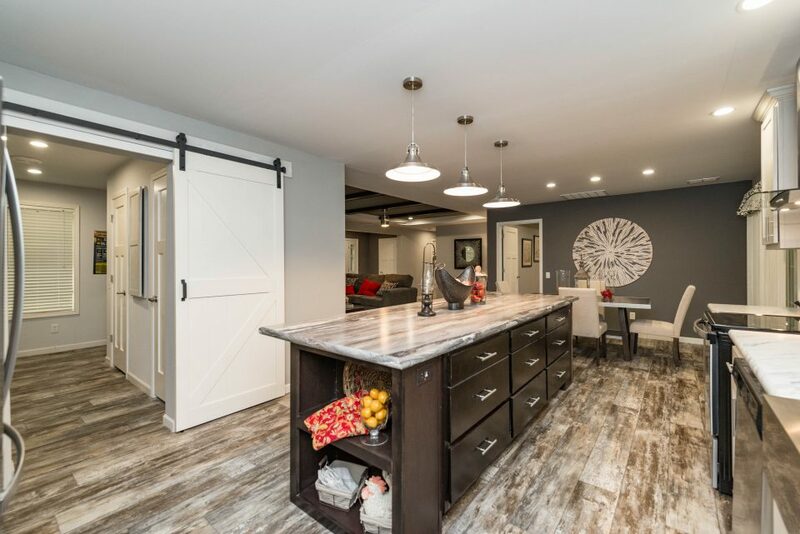 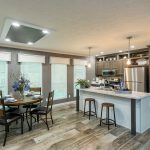 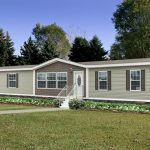 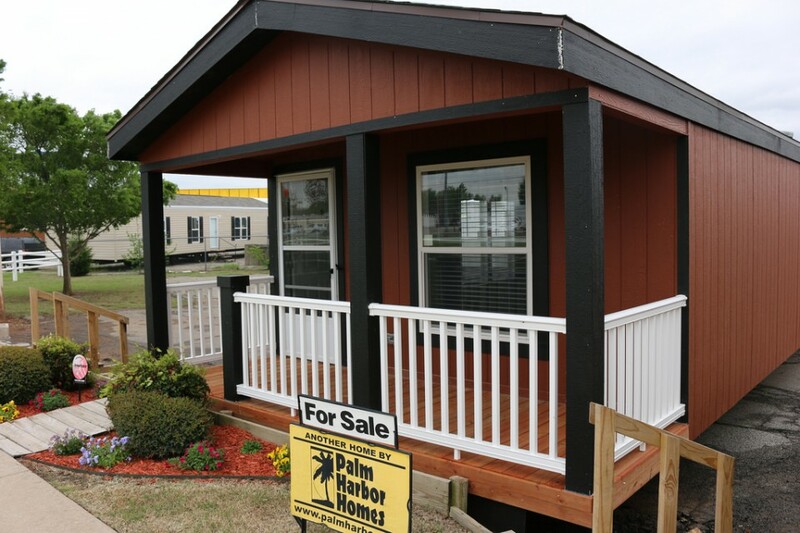 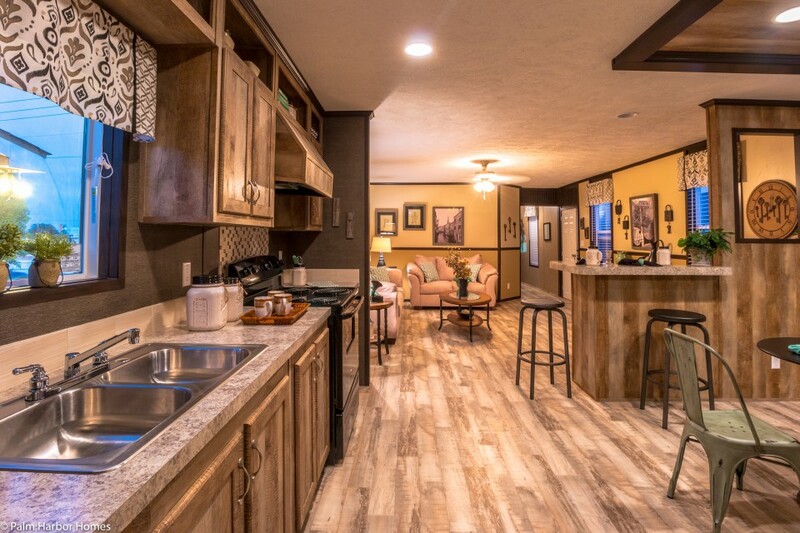 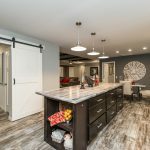 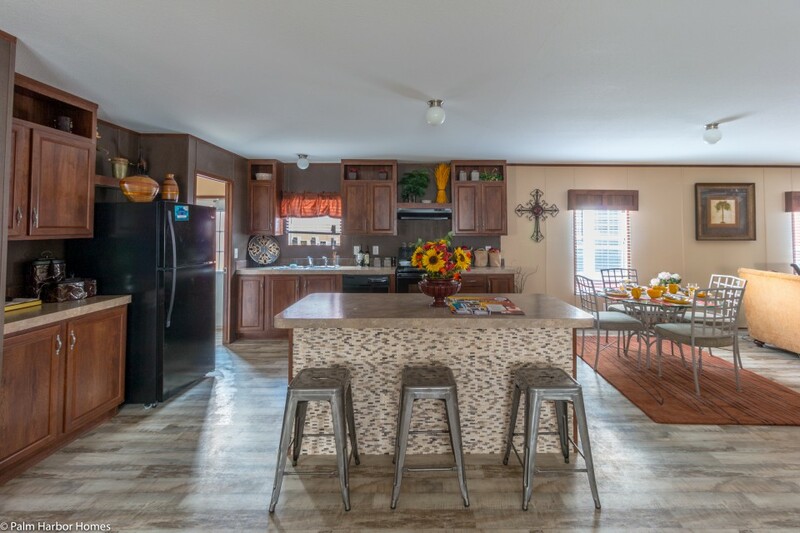 Take a look at some photos of our favorite manufactured homes, modular homes and park model RVs built by the Cavco family of builders! 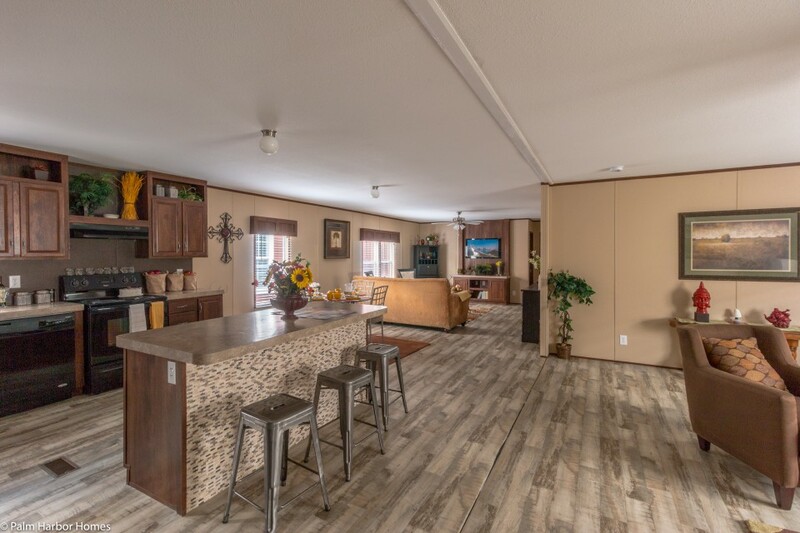 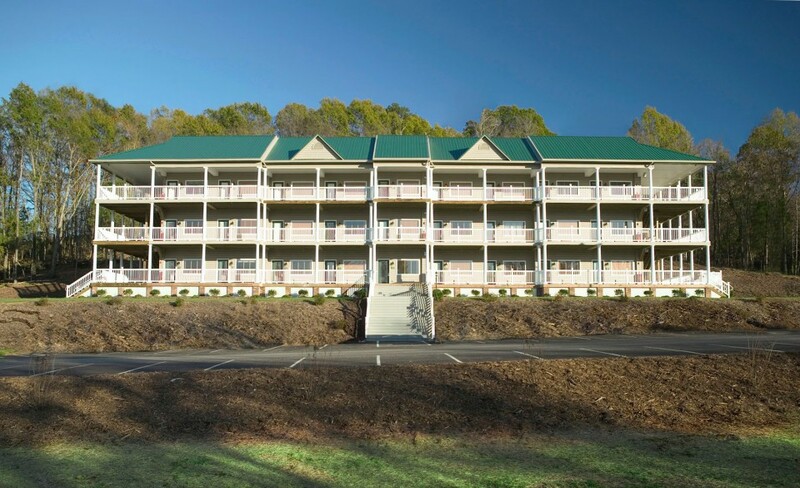 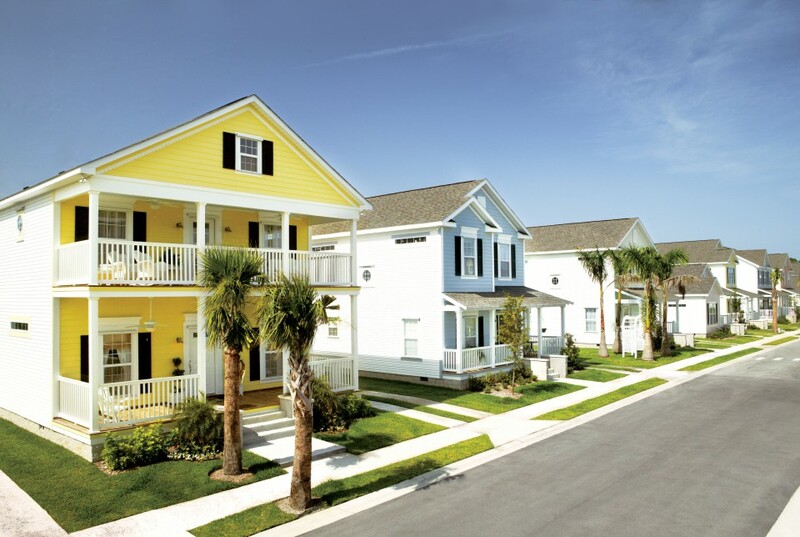 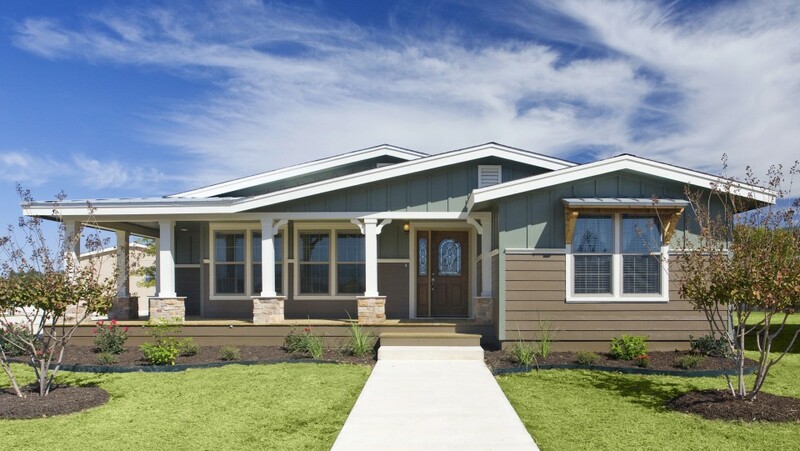 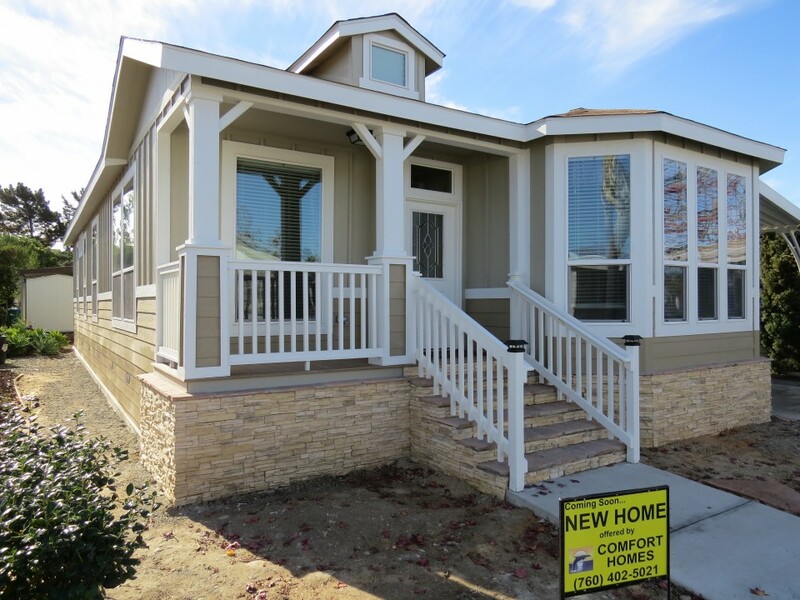 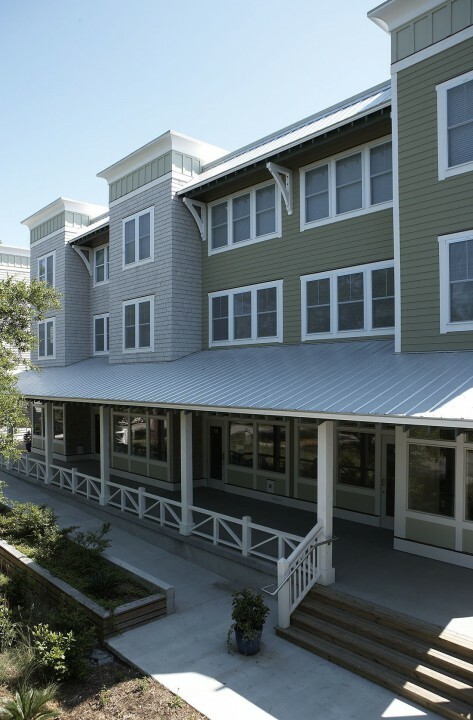 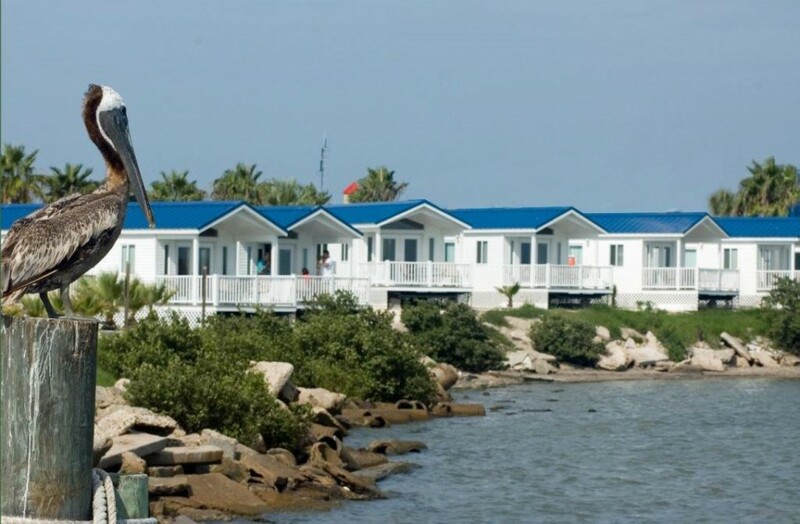 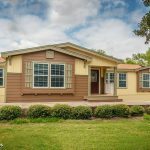 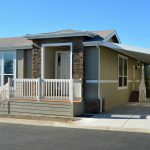 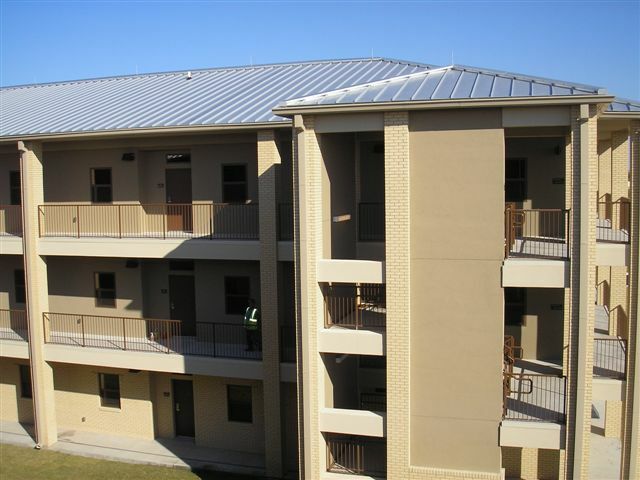 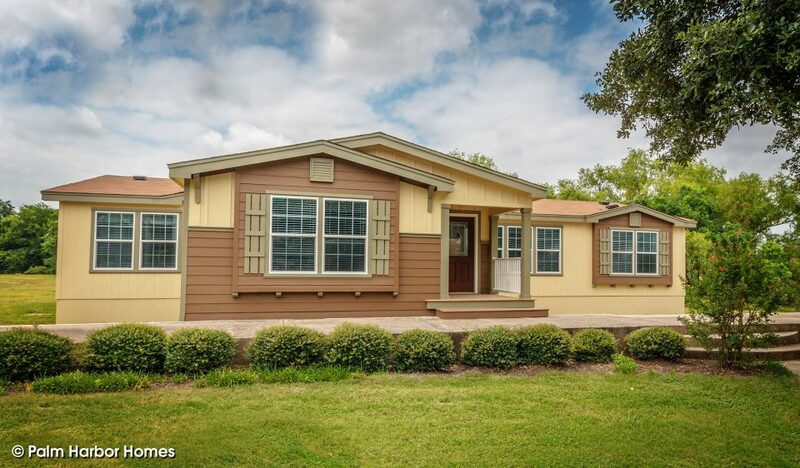 Whether you are looking for a single wide, double wide or triple wide manufactured home, a high end modular home, a small park model RV or a partner for your next commercial development, Cavco has the right home building partner for you. 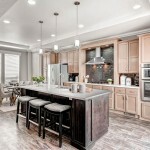 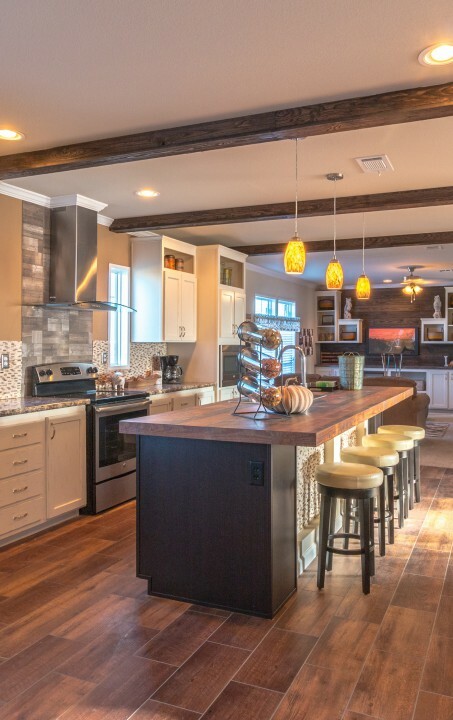 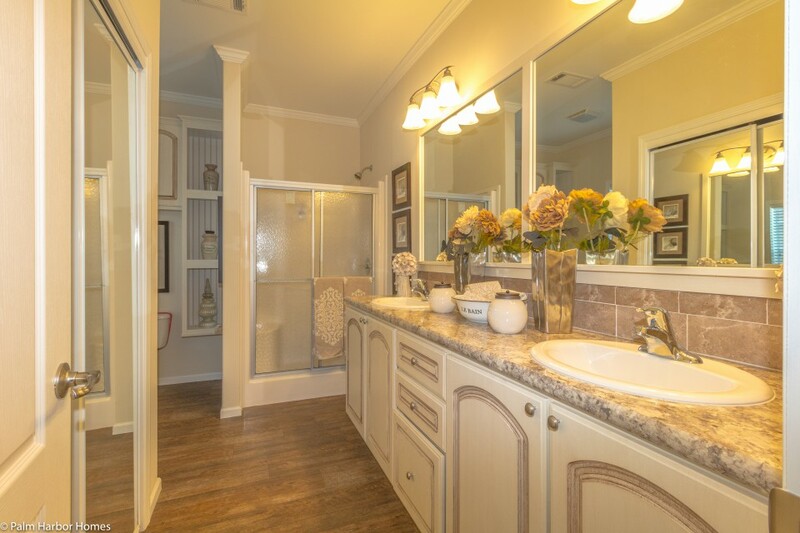 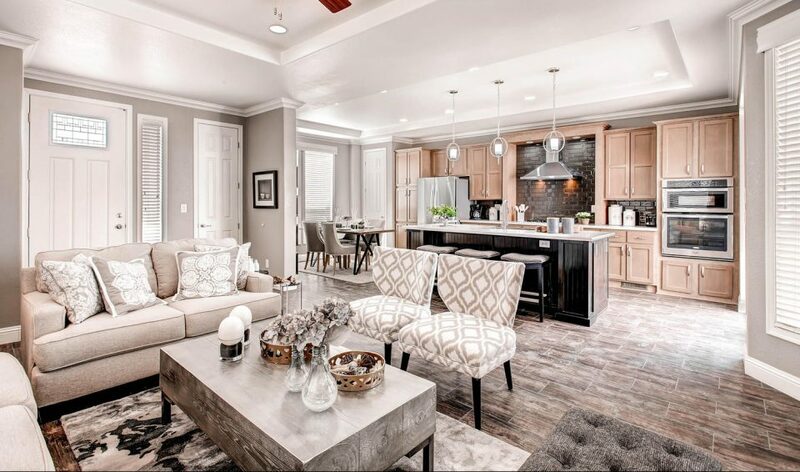 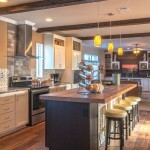 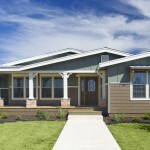 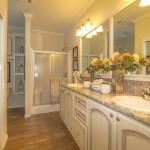 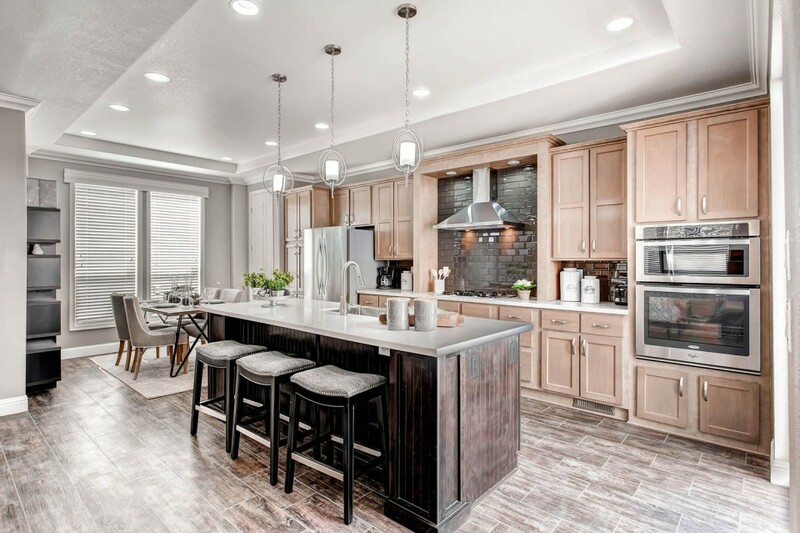 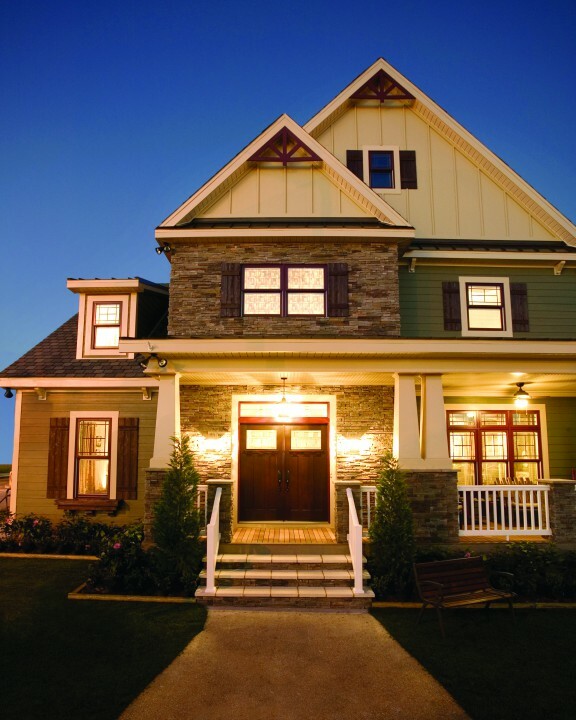 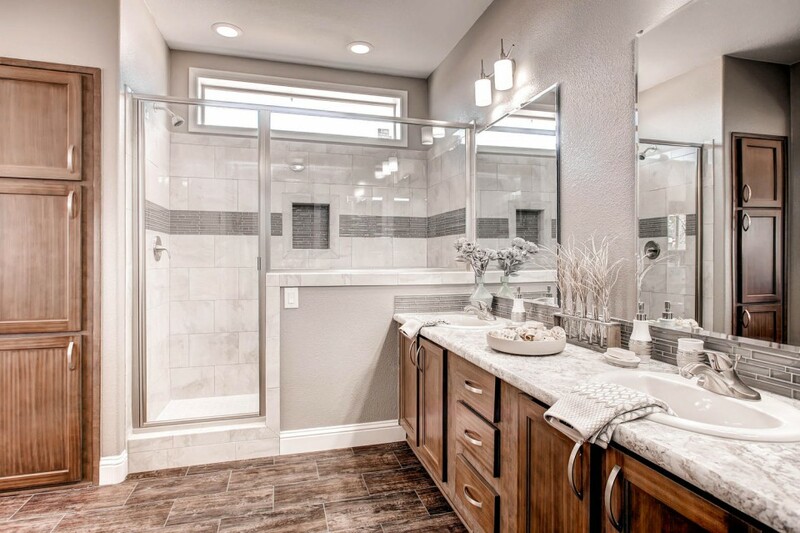 We hope you enjoy a few pictures of our some of our favorite examples of homes and projects. 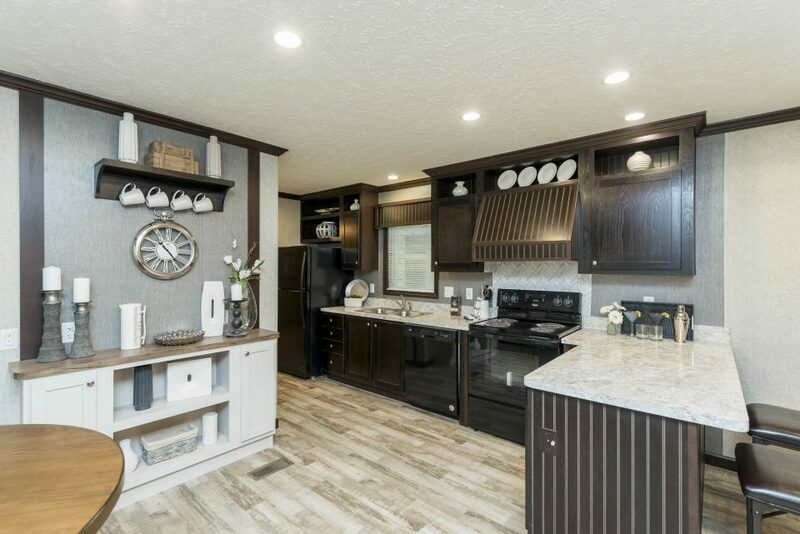 Don’t see a photo of what you are looking for here? 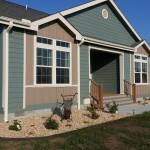 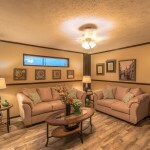 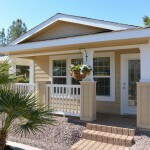 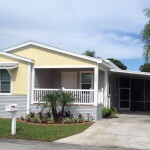 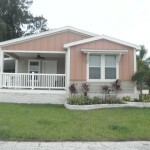 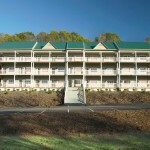 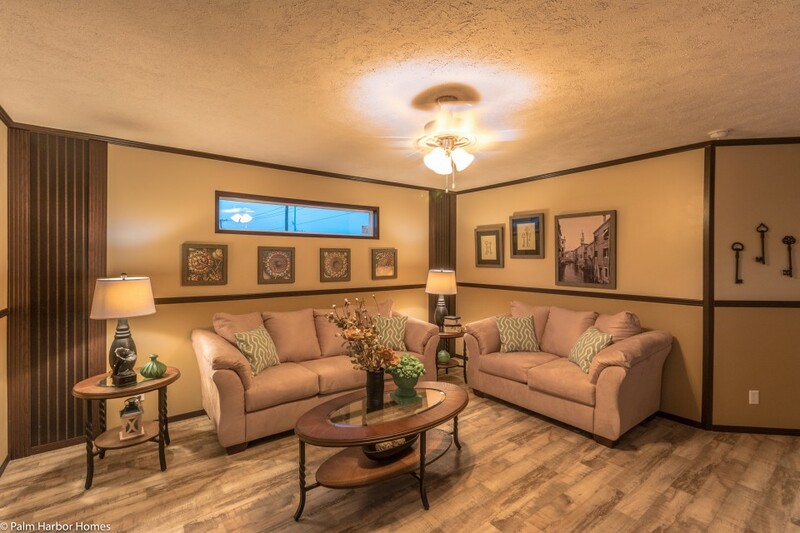 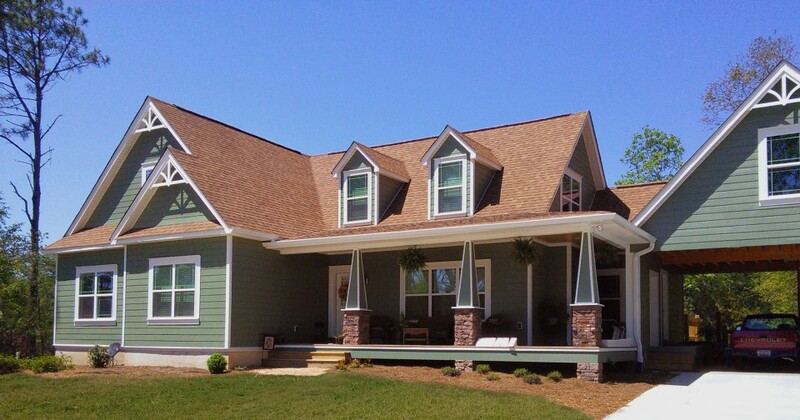 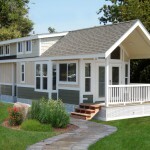 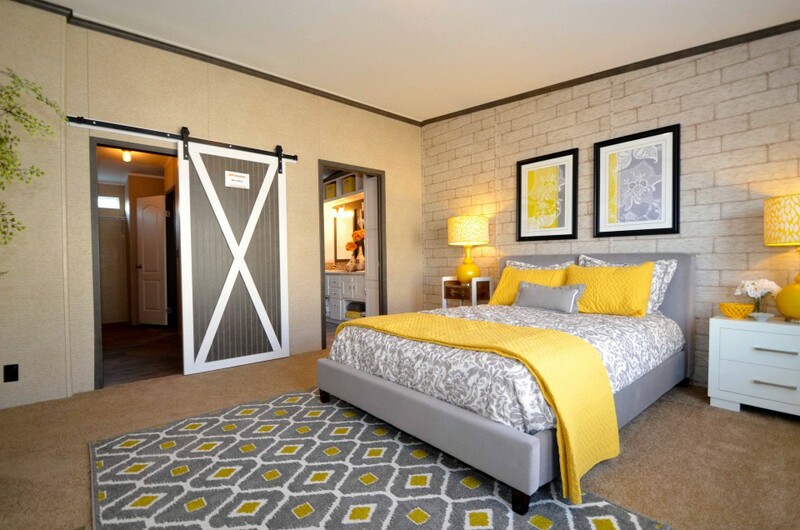 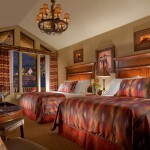 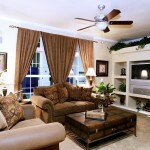 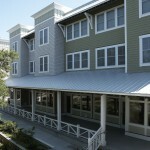 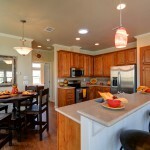 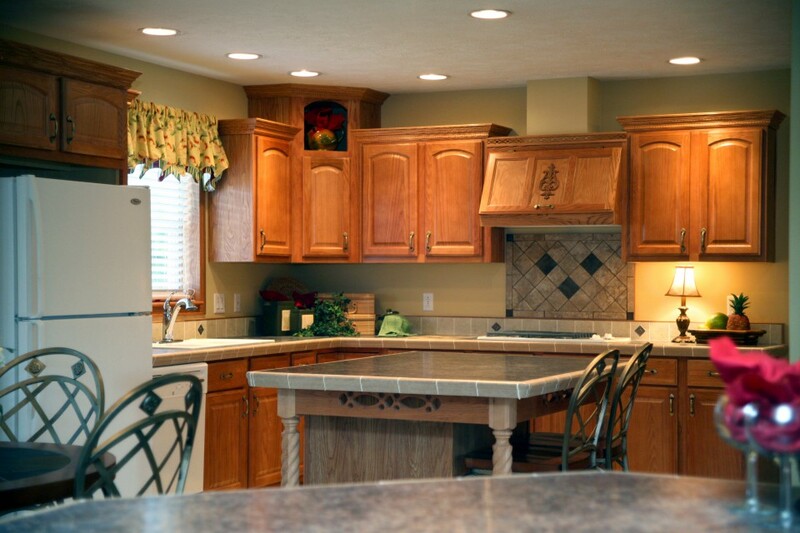 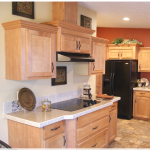 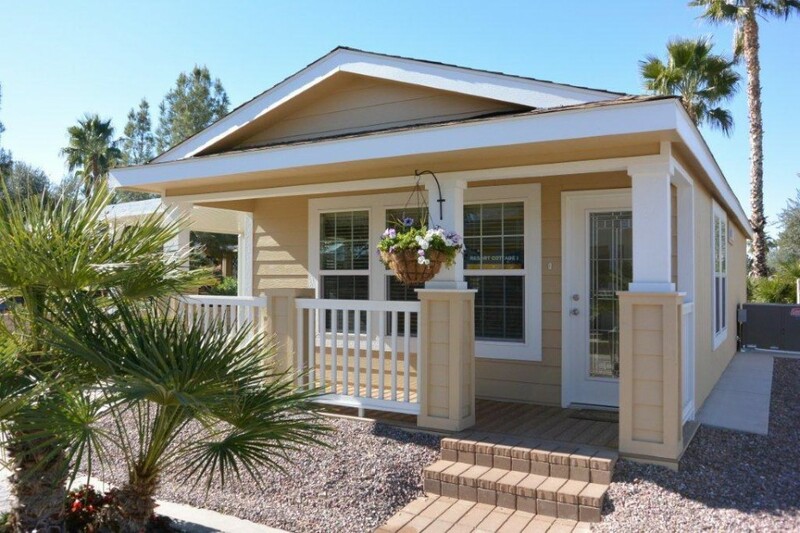 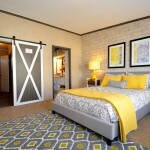 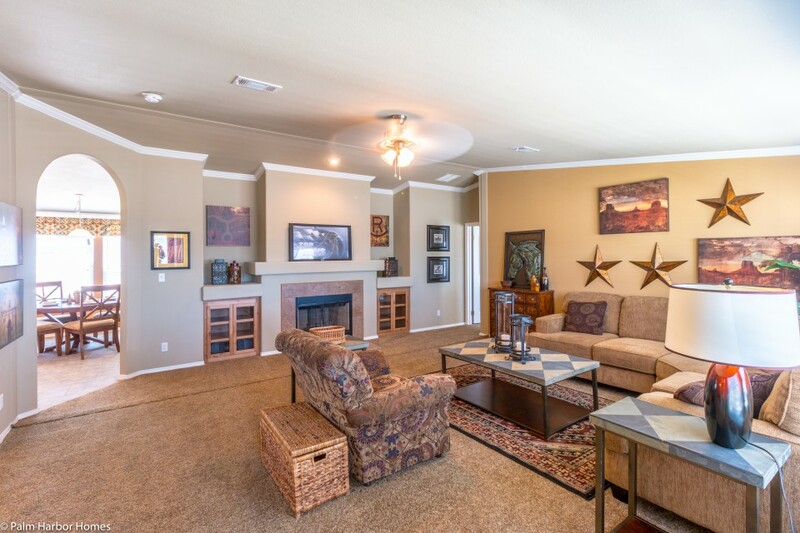 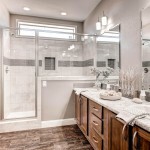 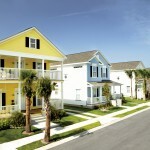 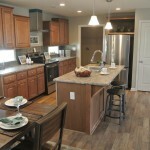 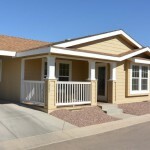 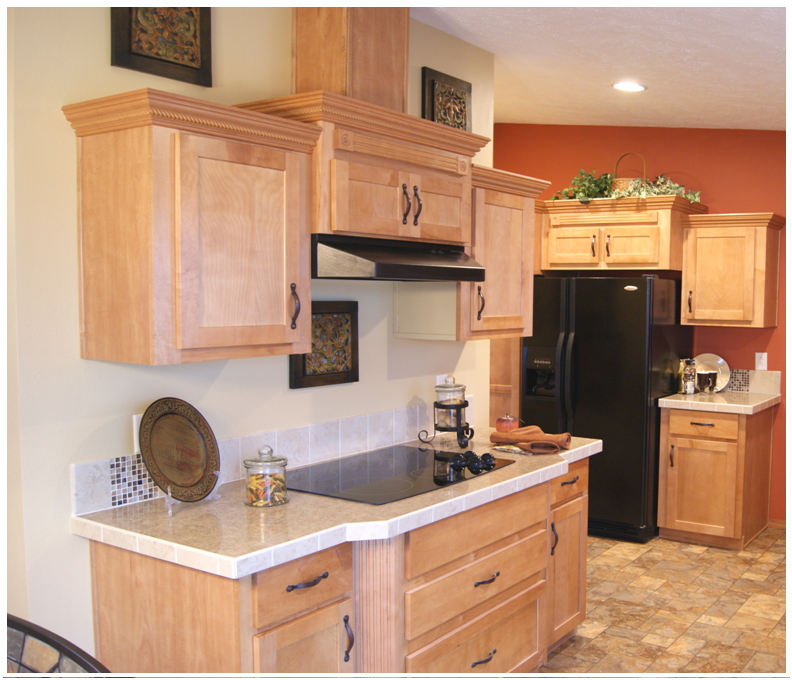 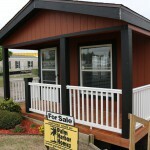 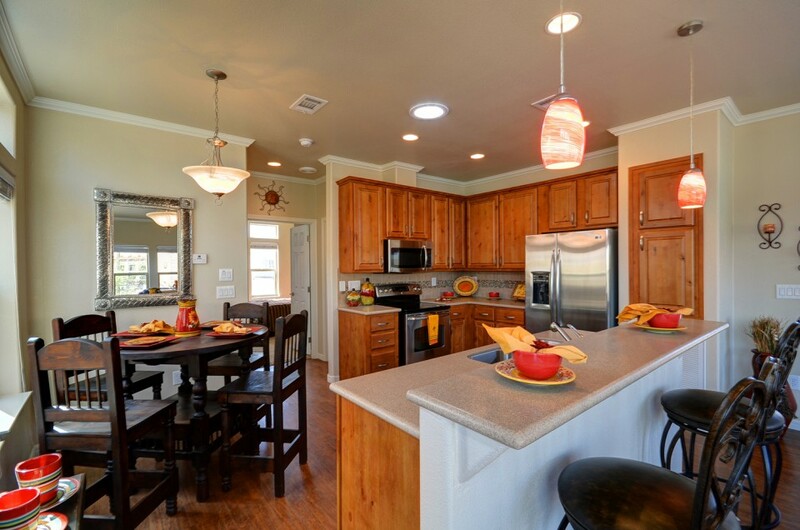 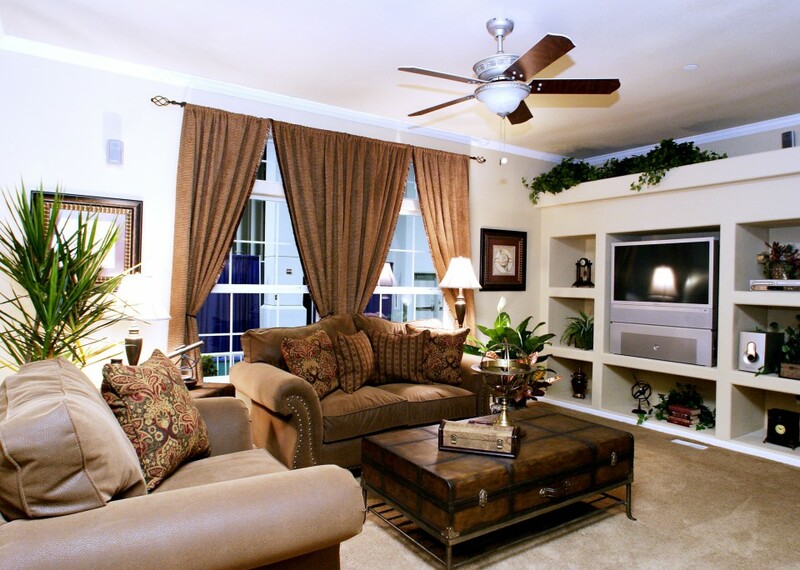 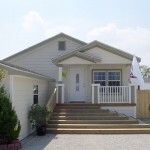 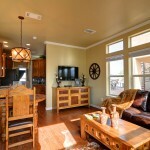 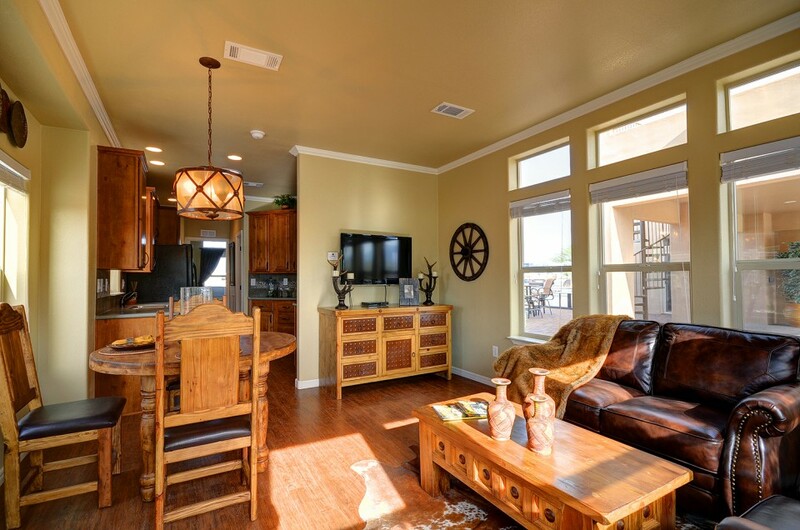 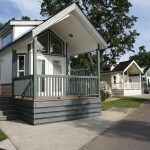 Each of our companies has hundreds of manufactured home pictures and modular home pictures on their websites. 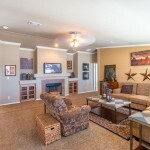 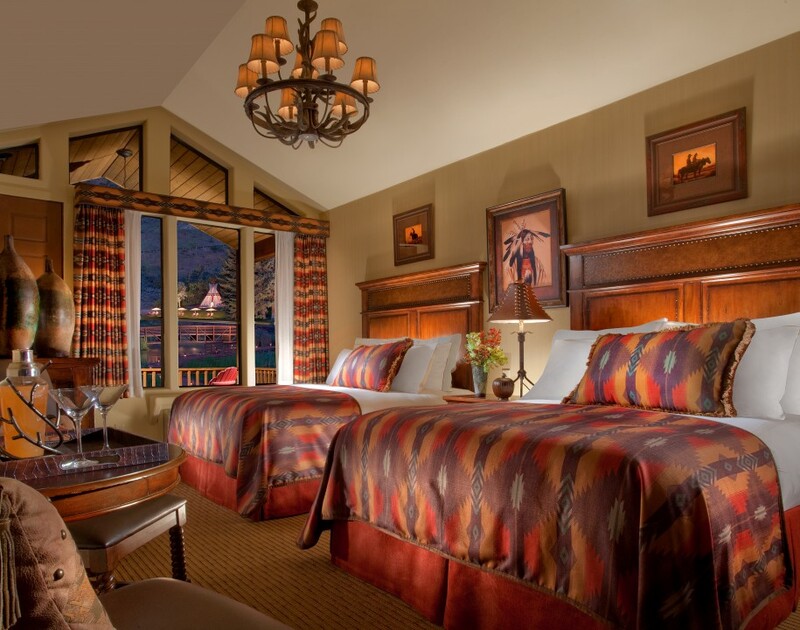 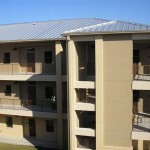 Some even offer virtual tours and videos. 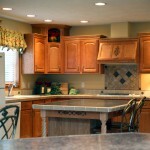 Just check out Our Brands on this website for links to each of these companies’ websites. 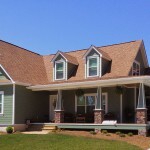 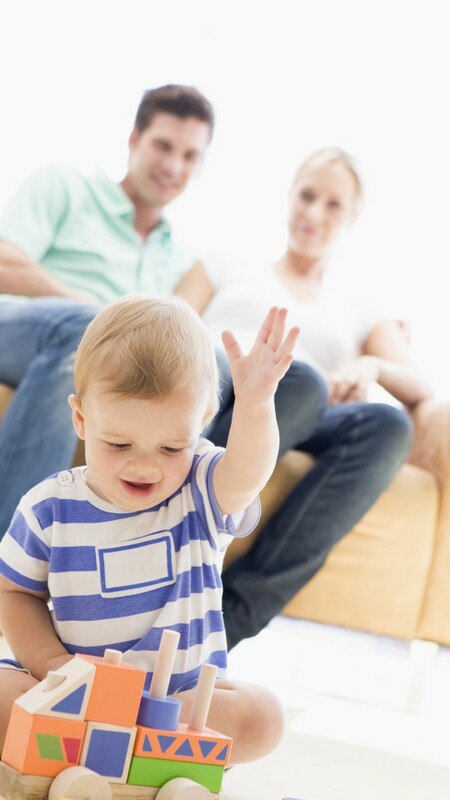 If you are ready to go to the next step with your home building project, please contact us. 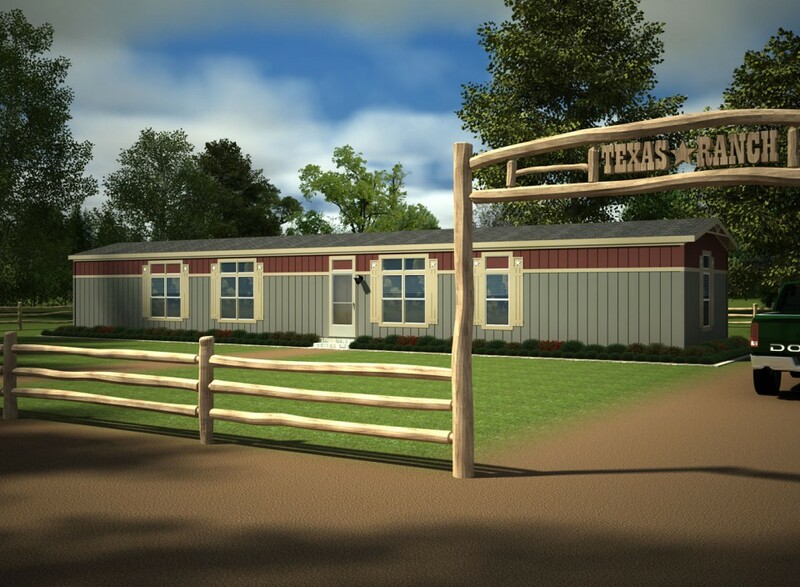 We cannot wait to get started!